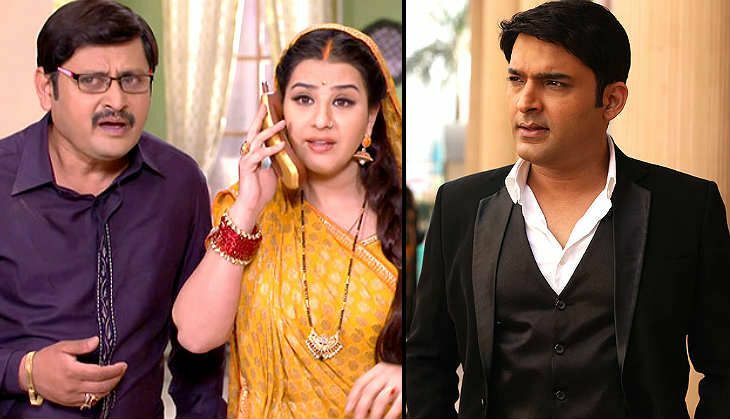 The Hindi television industry seems to be divided over the Bhabi Ji Ghar Par Hai row. While some have backed Shilpa Shinde, who plays Angoori Bhabhi on the show, many - including Ekta Kapoor and Shilpa's co-star, Saumya Tandon - have backed Benaifer Kohli, the producer. "It is definitely disturbing us and we hope she comes back. We are ready to welcome her. Our producer is a good human being who's caring and gets along well with all the actors and crew members on the sets. We all work, pack-up on time and have good facilities here." "Humare show ko kisiki nazar lag gayi hai (our show is under the spell of an evil eye). I have no clue why she is blaming us. We are all friendly on the sets. Aasif ji used to get food for all of us too. The allegations are really shocking." "Yes we are not shooting with Shilpa because of the issue between Benaifer Kohli and her is not yet resolved. So we have mutually decided not to introduce her character at the moment and she is more than welcome to join us whenever things are ok on that front." Also read: Jhalak Dikhhla Jaa: Jacqueline Fernandez to replace Madhuri Dixit, Malaika Arora Khan in the new season?